Room was great as a sleep safe only room. Sight see during the day, come back, shower and sleep. Not as a relax and enjoy. er was geen ontbijt, maar wel een koelkast dus we konden het zelf verzorgen. 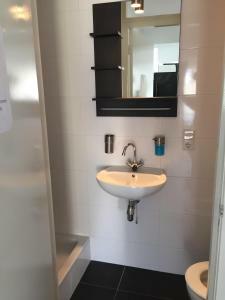 Moesten wel eerst alles afwassen omdat er nog etensresten op zaten van vorige gasten. Locatie was geweldig. Je kon binnen 3 minuten lopen op een tram naar Den Haag stappen en in 15 minuten was je te voet bij de Pier in Scheveningen. De ligging was goed, dicht bij het centrum. Het uitzicht was ook goed. Goed matras. Die Lage ist schön: am Park und nicht zu weit weg von Strand und Stadt; die Anbindung ans öffentliche Verkehrsnetz ist gut. Die Rezeption war okay. Auch das Ein- und Auschecken lief gut. Relativ freundlicher Empfang. Die Lage ist wirklich traumhaft! Man kann in 20 Minuten an die Strandpromenade laufen und mit der Bahn ist man in 10 Minuten in der Stadt. Die Lage kann man wirklich empfehlen. Das tolle an der Unterkunft war die Seelage. Man kann einen schöneren Spaziergang um den See machen und auch der Ausblick von der Terrasse auf den See ist wirklich schön. Located in Scheveningen with Holland Casino Scheveningen and Circustheater nearby, Villa Westbroekpark has accommodations with free WiFi. Some accommodations include a kitchenette with a microwave, living room, and a private bathroom with shower. 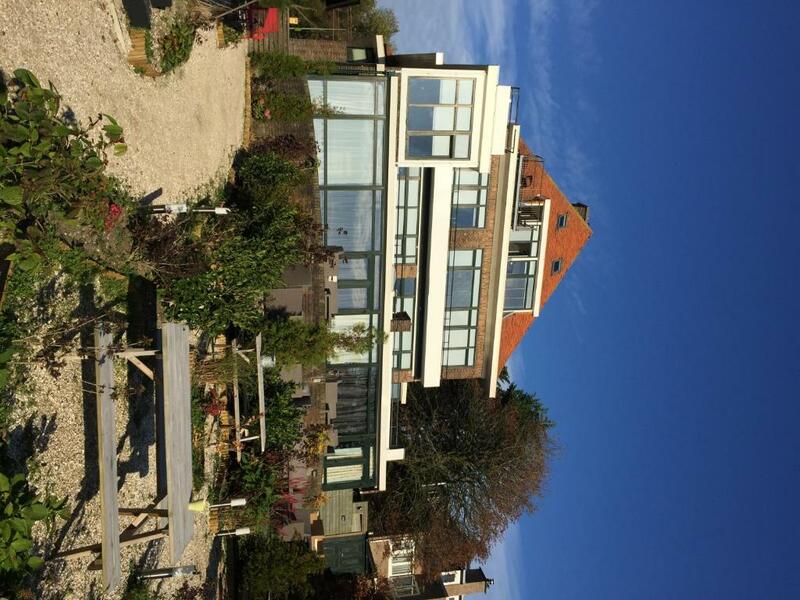 Crazy Pianos is a 17-minute walk from Villa Westbroekpark, while Museum Beelden aan Zee is 0.9 miles away. The nearest airport is Rotterdam The Hague Airport, 17 miles from the property. 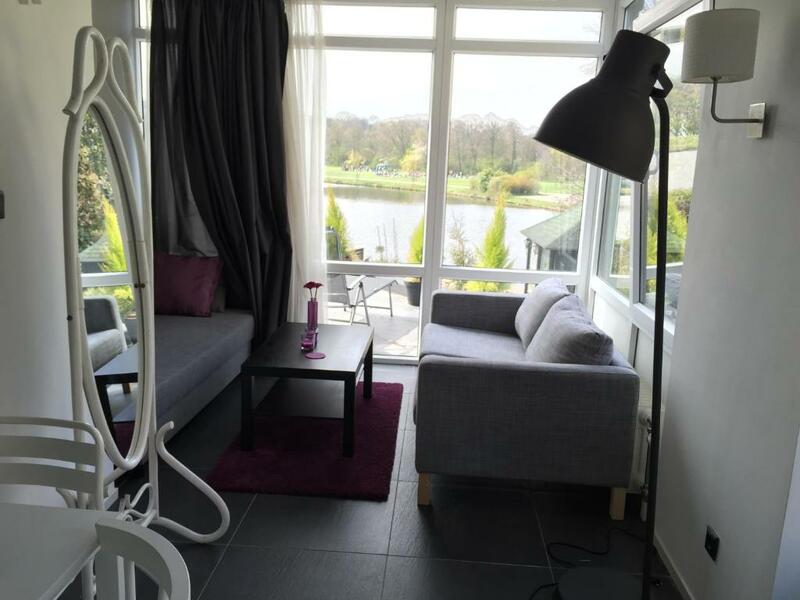 When would you like to stay at Villa Westbroekpark? House Rules Villa Westbroekpark takes special requests – add in the next step! ATM card Villa Westbroekpark accepts these cards and reserves the right to temporarily hold an amount prior to arrival. Villa Westbroekpark accepts these cards and reserves the right to temporarily hold an amount prior to arrival. Please inform Villa Westbroekpark of your expected arrival time in advance. You can use the Special Requests box when booking, or contact the property directly using the contact details in your confirmation. The room given to me was nothing like the pictures on the web. I asked to move to another room and was given a better room (more like the pictures) staff helpful, but not with baggage, I had to shlep 2 kids a dog and 4 bags up and down stairs, and to the new room over cobbles and levels. Staff friendly enough. But I would not be staying there again. The Hague was amazing though.